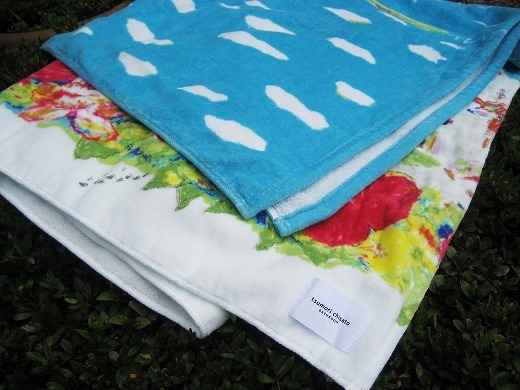 I got a large beach towel from tsumori chisato SLEEP. I love taking a nap to be wrapped snugly in the towel. It’s very comfortable in air-conditioned rooms. 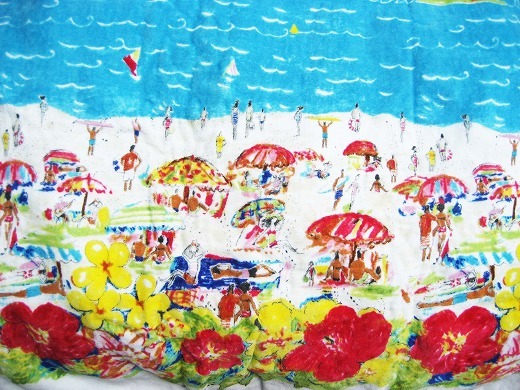 love this towel, can i buy on line?